Published by the Pulitzer Center, June 2010. Ashley Judd and Karl Hofmann of Population Services International discuss the need for family planning for the world’s growing population. Published by the Pulitzer Center, June 2010. 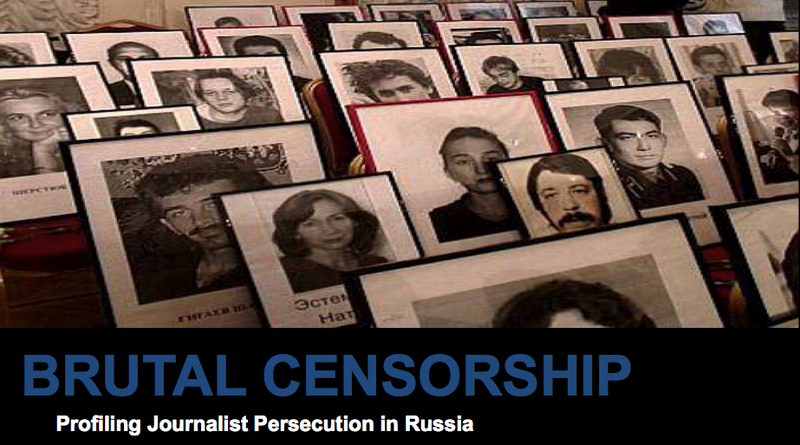 Since 1993, more than 35 journalists in Russia have been murdered for their work. Of these some 14 were killed in Chechnya, the North Caucasus region or in St. Petersburg. Fatima Tlisova has evaded a similar fate so far. Published by the Pulitzer Center on Crisis Reporting, May 2010. Hundreds of thousands of women worldwide continue to die annually from preventable and treatable pregnancy-related complications. 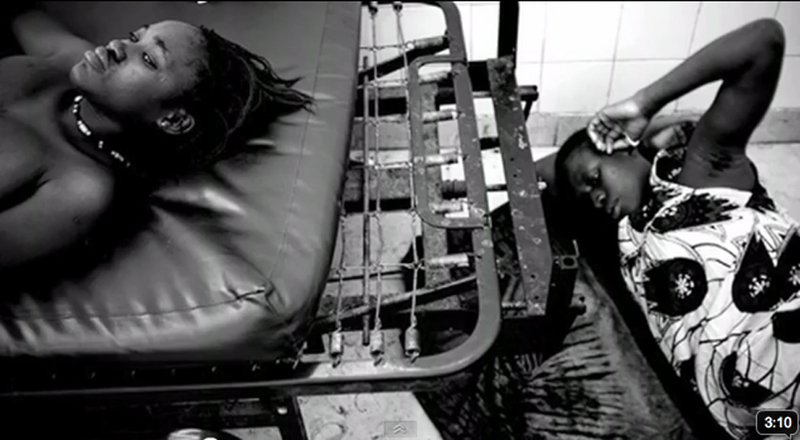 Many of these deaths are rooted in societal ills like gender violence and child marriage. 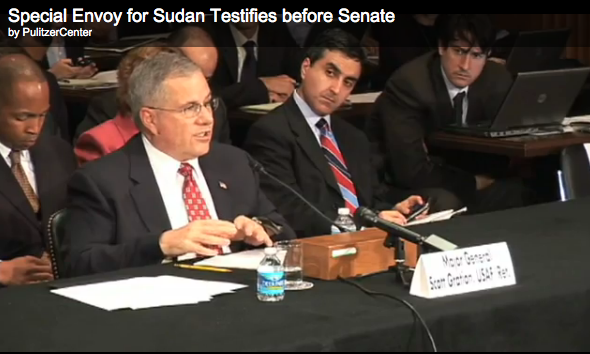 General Scott Gration, the president’s special envoy for Sudan, testified May 12 before the U.S. Senate Committee on Foreign Relations. Published by the Pulitzer Center, May 2010. Just returned from travels to East Africa, Gration delivered a message of urgency. While plans to improve Sudan’s security situation in time for the January 2011 referendum on Southern independence lag behind schedule, success is still possible if the international community takes immediate action. Published by the Pulitzer Center on Crisis Reporting, April 2010. Koor Garang is one of the “Lost Boys” of Sudan. Forced to flee the country as a child, Garang eventually moved to the U.S. In this interview, Garang discusses his return to Sudan, the dire health situation there, and the upcoming referendum in which South Sudan will vote on whether to secede from the North. Published by the Pulitzer Center on Crisis Reporting, April 2010. Net Neutrality – a little understood term for a policy issue that could have broad implications not only for the millions of Americans who log on to the Internet everyday, but also for the hundreds of journalists who depend on the web to access breaking news, gather independent information, file their stories and upload/download videos. Published on the Scottish American Society website, Oct. 2009. 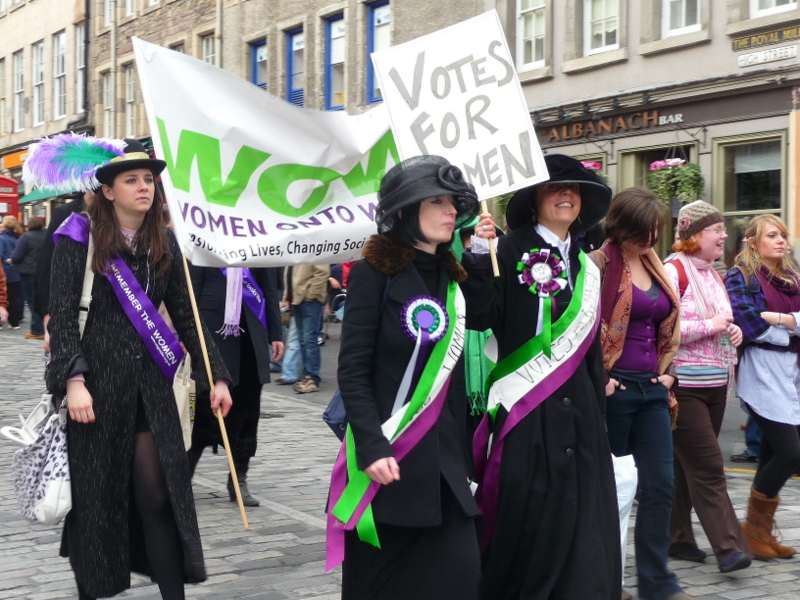 On the 100th anniversary of Scotland’s suffragette procession, feminists are paying tribute to these women by holding workshops, theatre performances and forums across the country. The following article was published by Immigration Here and There in April, 2007. 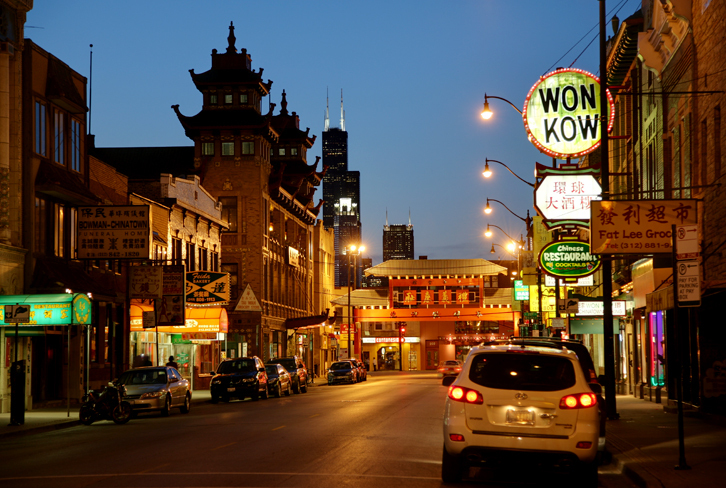 Republished on Immigrant Connect Chicago in August 2009. From 2008-2009, I served as a Rotary International Ambassadorial Scholar to Be’er Sheva, Israel. There, I volunteered as an English tutor and video producer for Step Forward, an NGO working to empower the Bedouin population in the city of Rahat. I produced a six-minute promotional video about the group’s English language program for children. 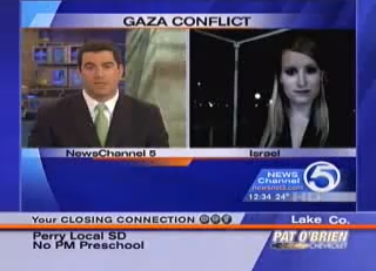 Live reports from Be’er Sheva about rocket attacks and the 2009 Israel-Gaza War for WEWS News Channel 5 in Cleveland (January 2009).